Offering quality technology services in the Tampa area and more! 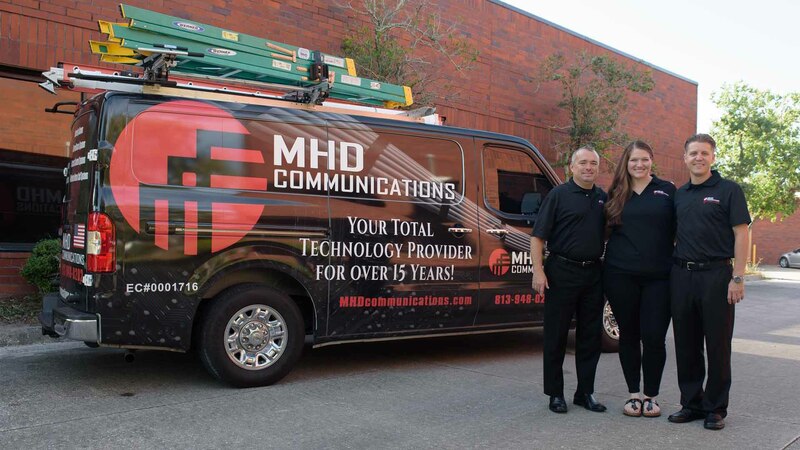 I just wanted to send you a note to let you know how pleased we are with MHD Communications. They have been very efficient, pleasant, and knowledgeable every time we have worked with them. I think you made a great choice going with these guys [for your IT support]. I was in the process of buying out a fitness company and we needed to update. Thank you to Kara Knight and MHD Communications for the hook-up (literally)! I asked Kara what our options were once we were ready to update all of our systems. She quickly had a quote directly from the internet company, including a time to come hook us up the next day. We finally had wireless internet at our fitness studio, Fitness-Tek. I highly recommend Kara Knight and MHD to small business owners who want great service and value. 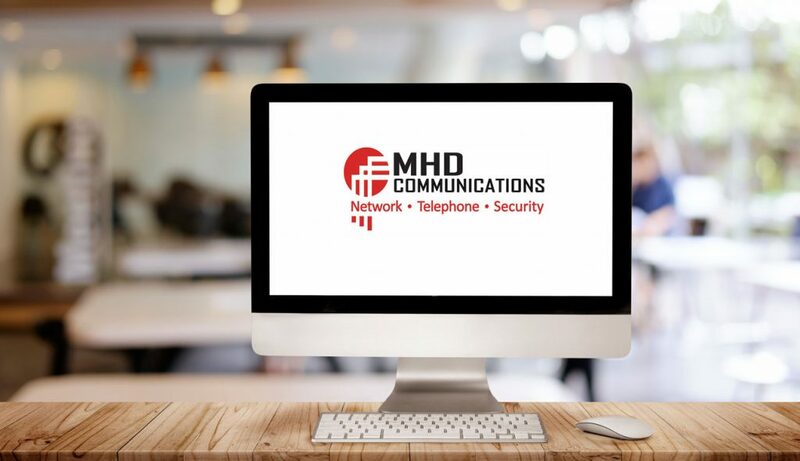 MHD Communications is very detailed and has helped our company improve all our IT and phone communications since 2006. I highly recommend Wade and his very experienced team. Solutions to Tampa Bay Businesses! 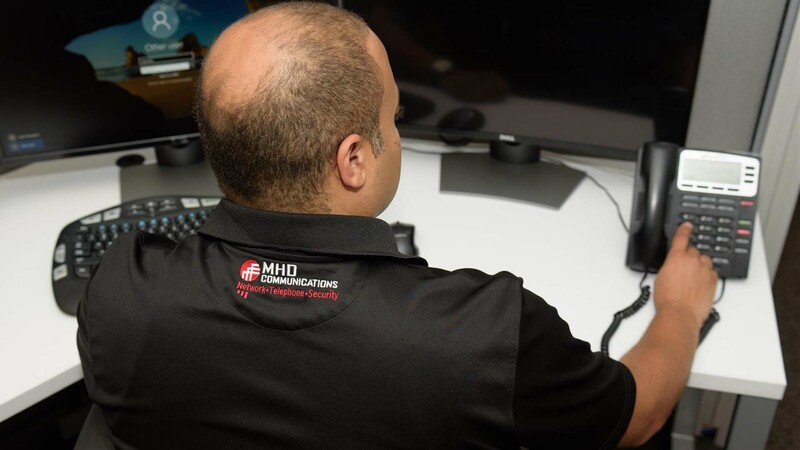 The staff and management team at MHD Communications is dedicated to providing you with exemplary Tampa Technology Services. 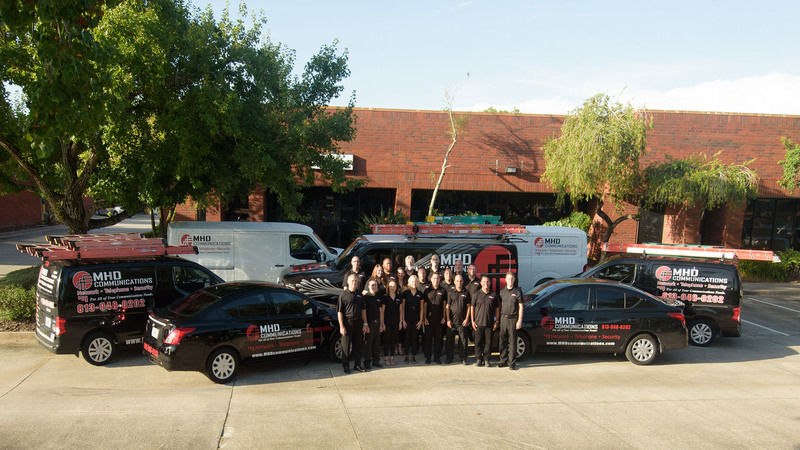 Our staff and management team at MHD Communications are dedicated to providing you with knowledgeable and beneficial Tampa technology services. Get to know us! 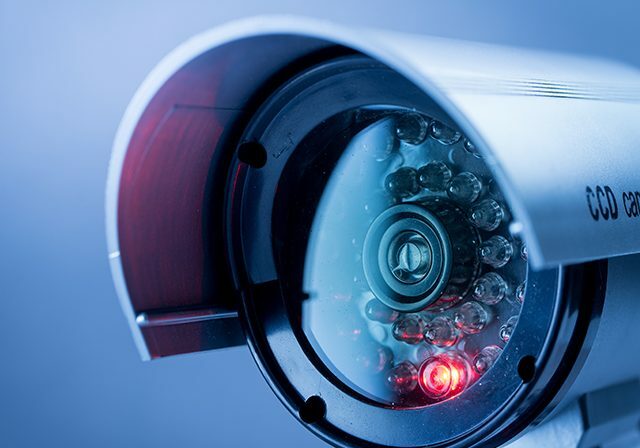 Our work and highly skilled team deliver reliable solutions. Quality and dedication are the keystones to the core values of our company. Learn more about some of our recent projects. Our highly skilled team delivers reliable solutions. Quality and dedication are the keystones of our company. Learn more about some of our recent projects. Our customers are the reason why are we so successful. Read first-hand how we help streamline their technology while providing impeccable service. Our customers are the reason why we are so successful. Read first-hand how we help streamline their technology while providing impeccable service.